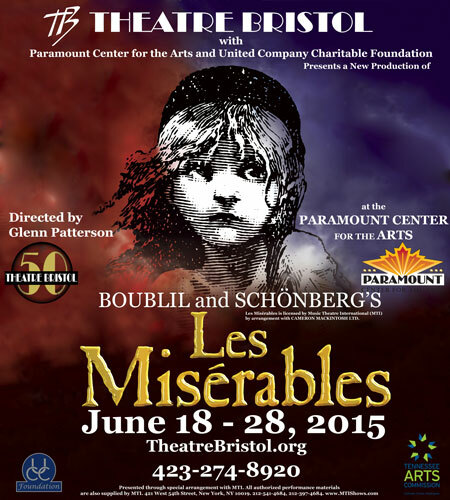 Theatre Bristol Presents Les Miserables! Theatre Bristol Presents Les Miserables. Follow this Theatre Bristol 50th anniversary production upon the 30th anniversary of the epic Broadway hit. Read more about the show… see the cast… join us for the Gala event on June 18… and follow our updates here as we prepare to raise the curtain at the Paramount Center for the Arts!